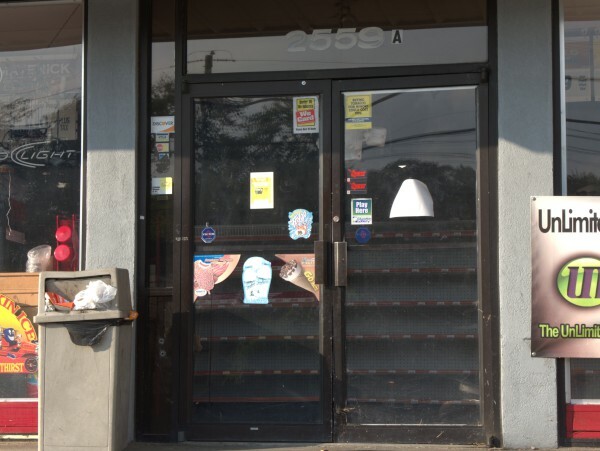 As is often the case, I'm not clear exactly when Five Rivers Market, in the former Master Cleaners/Provisions slot on Millwood closed. I don't see it in my phonebooks at all, and online evidence is a bit confusing, but points so some time after 21 May 2015. 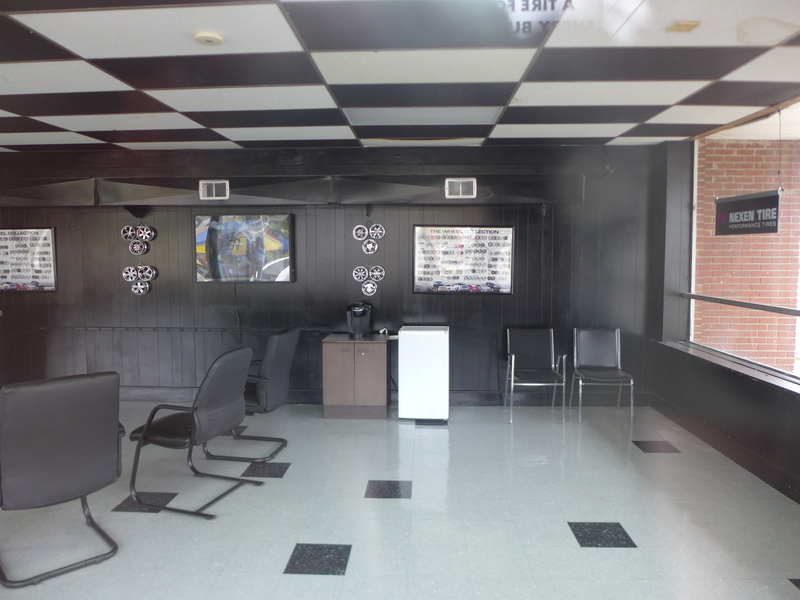 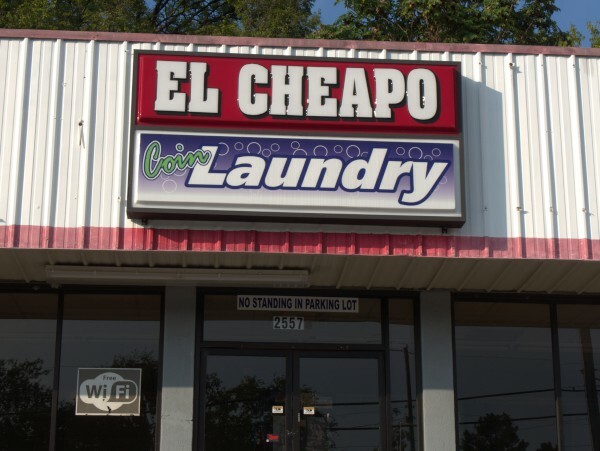 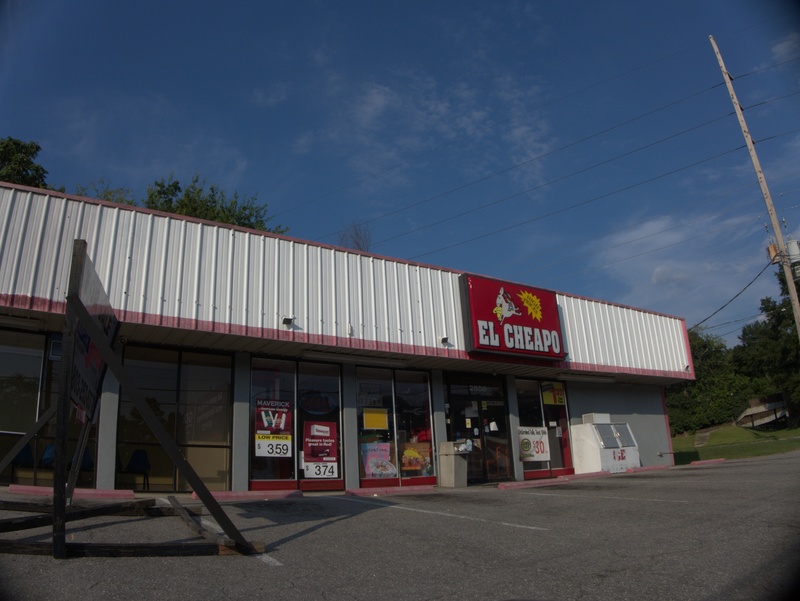 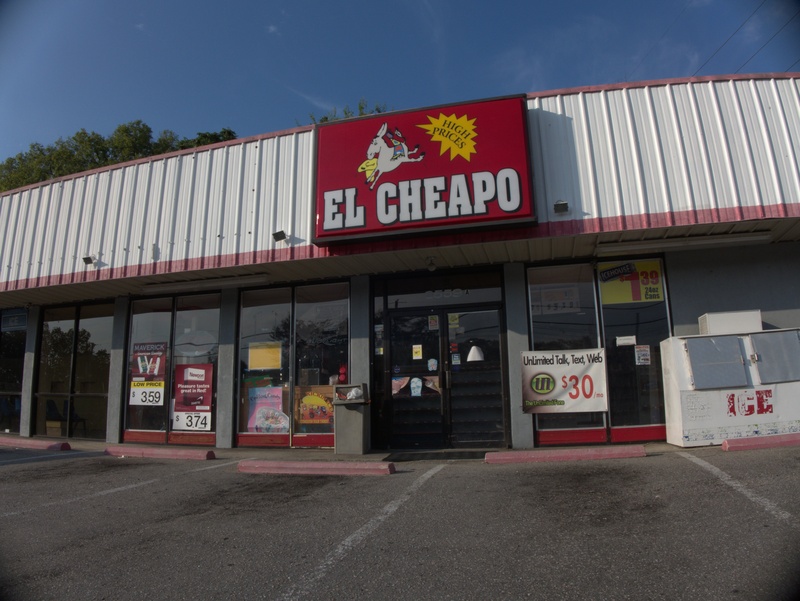 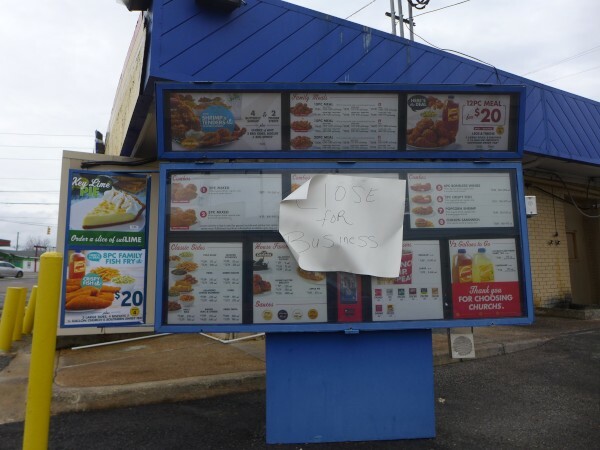 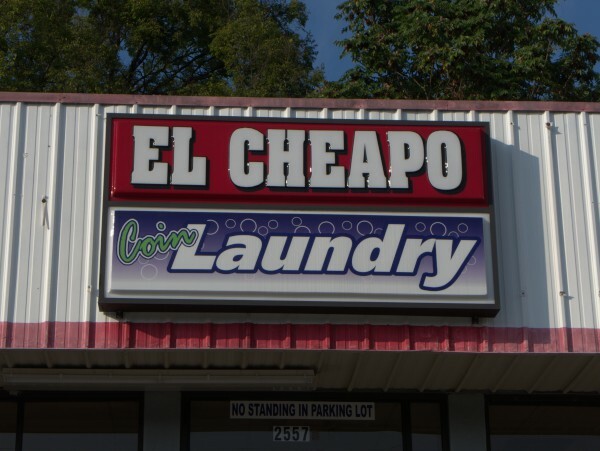 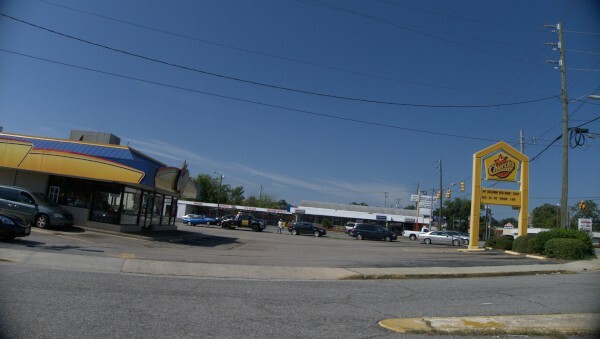 As far as I can tell, the Orangeburg location is still open. 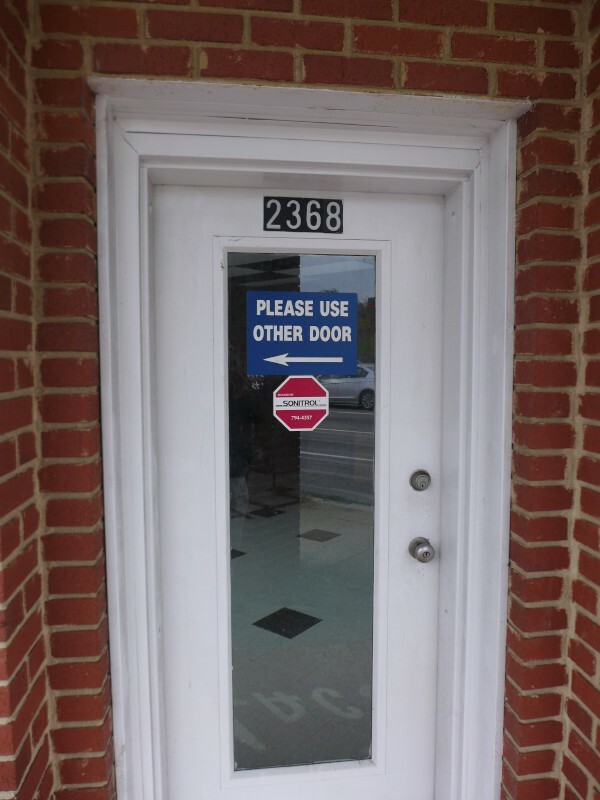 (Hmm, they also have (had?) 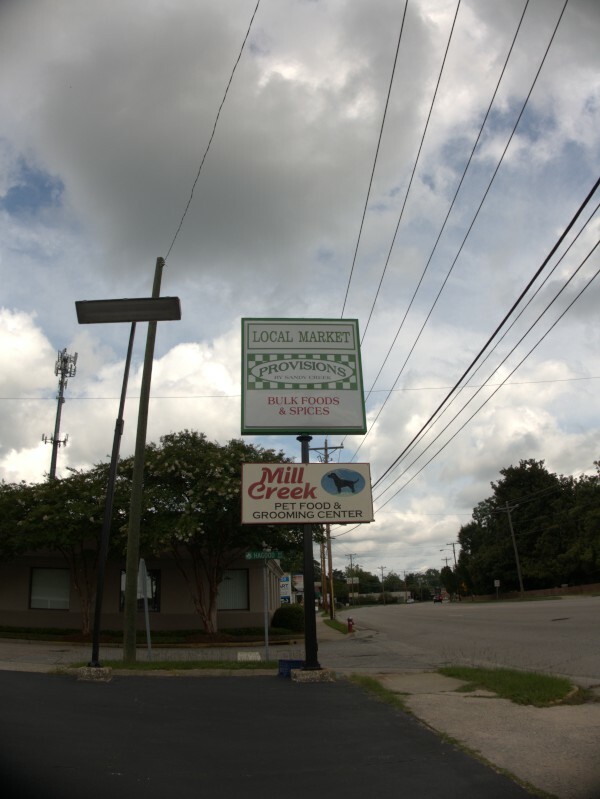 a location at the State Farmers' Market). 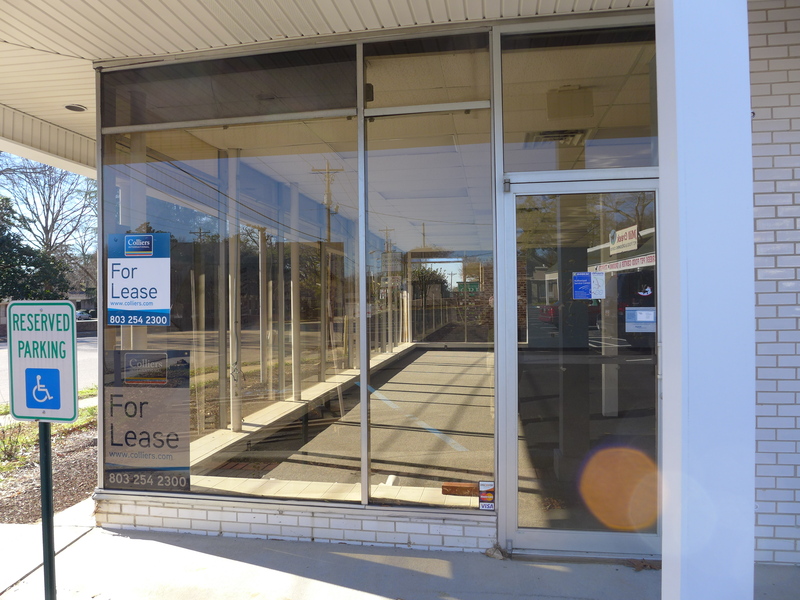 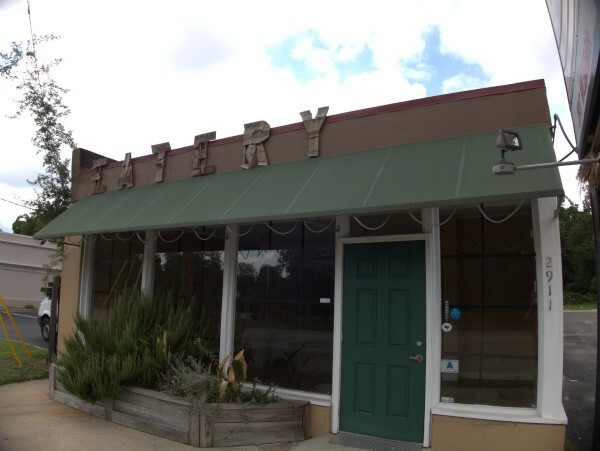 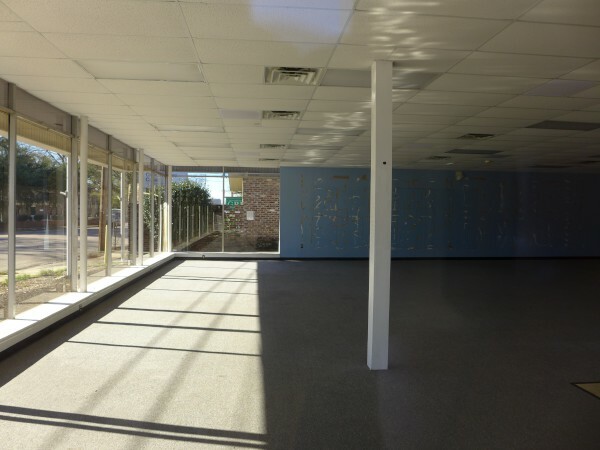 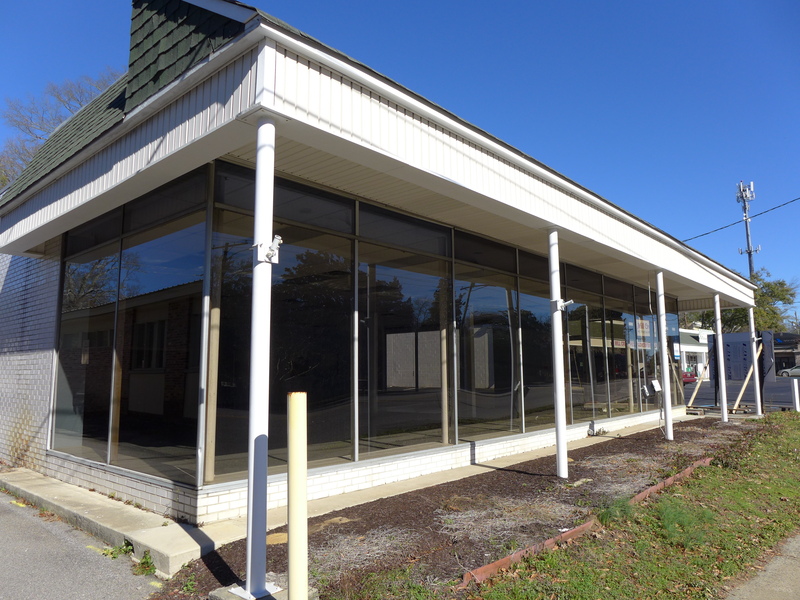 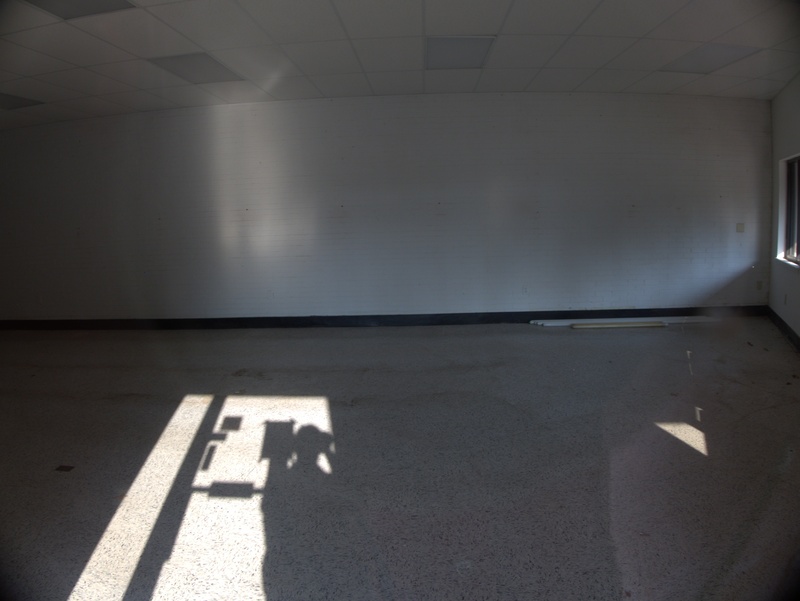 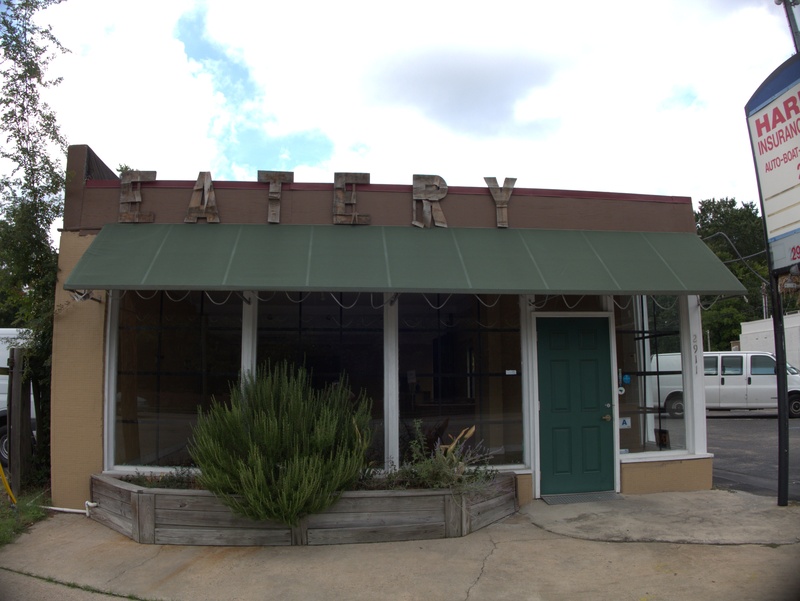 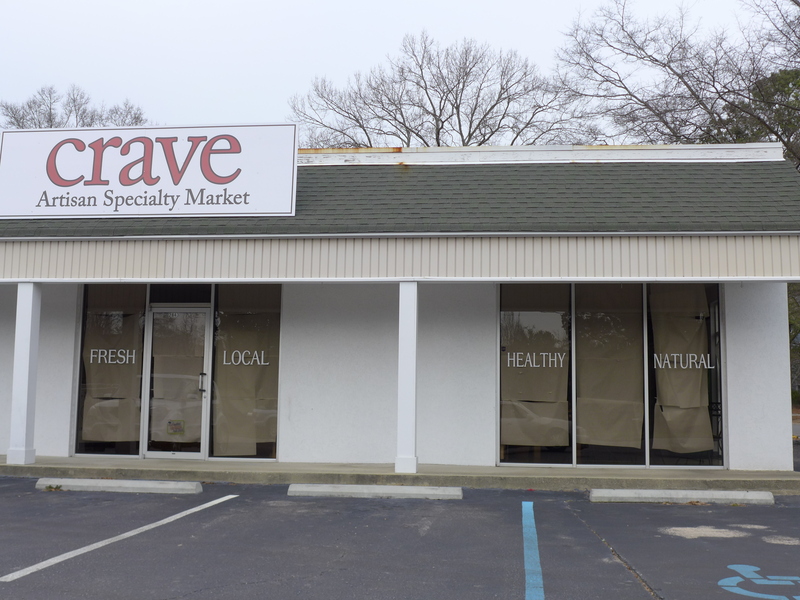 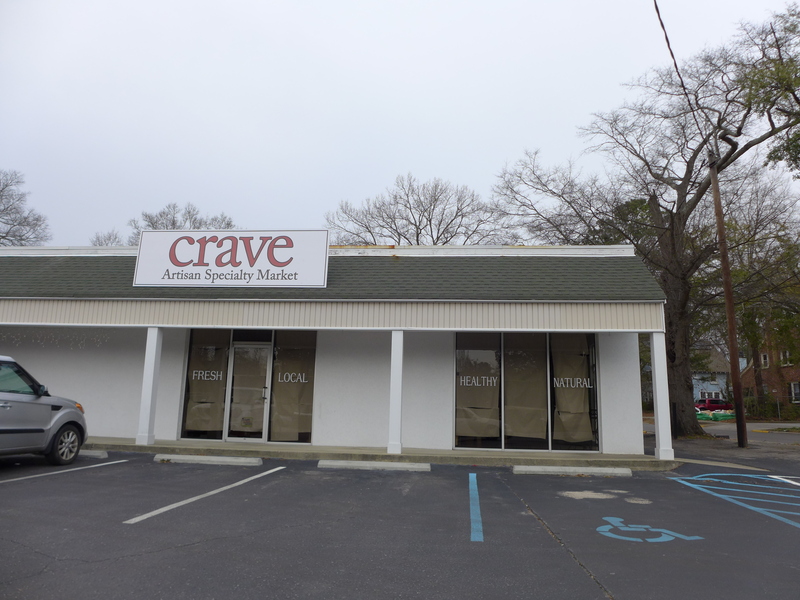 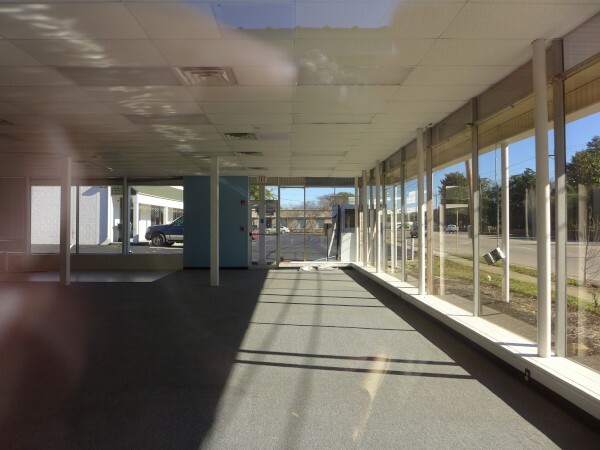 The storefront is now slated to become Crave Artisan Specialty Market opening around 1 March 2016. 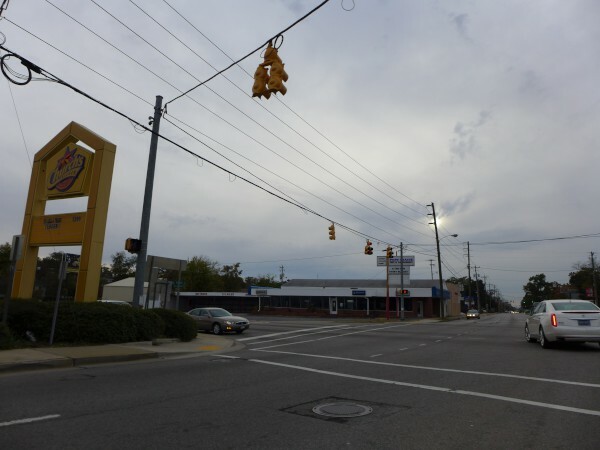 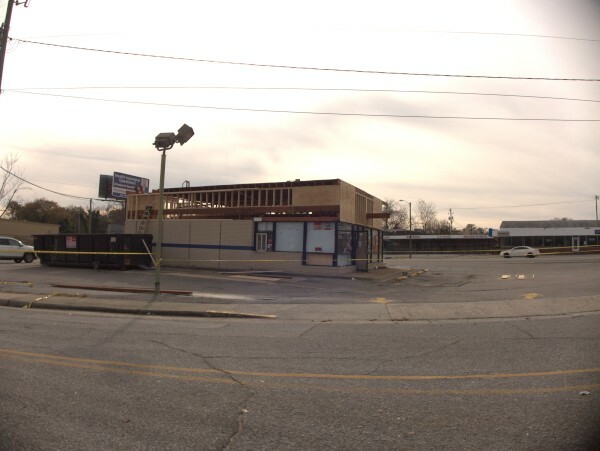 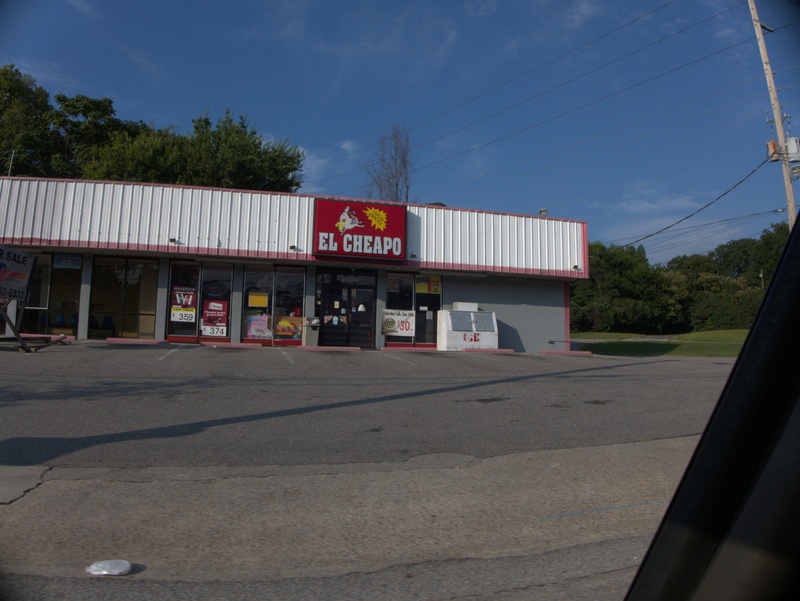 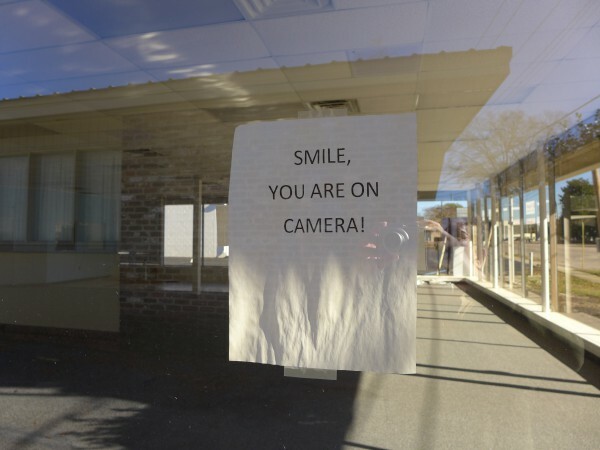 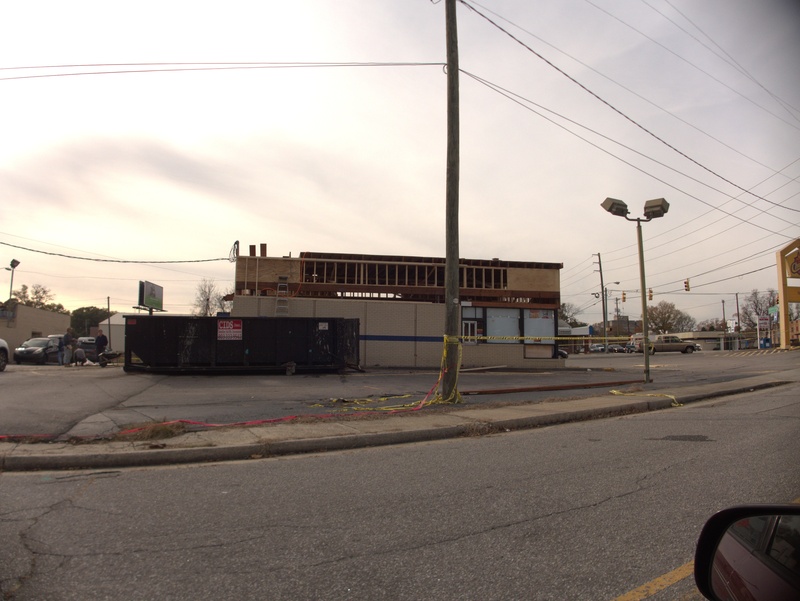 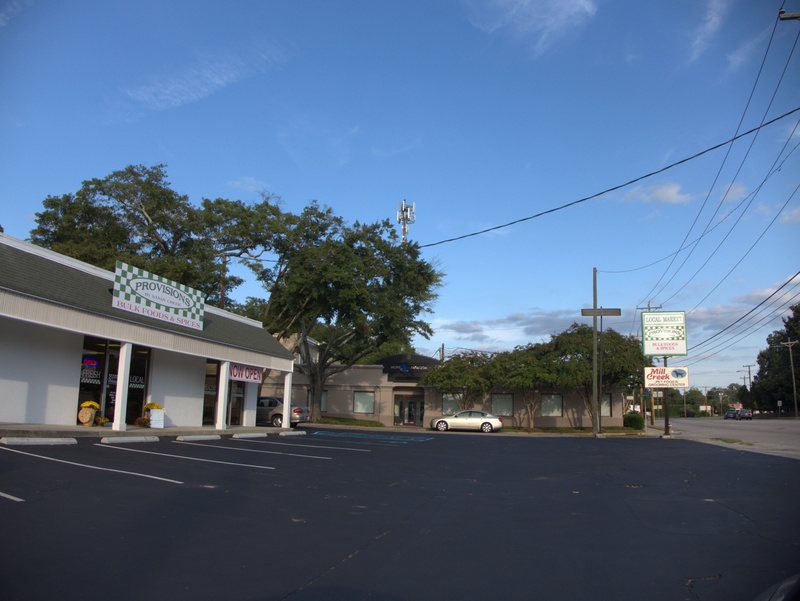 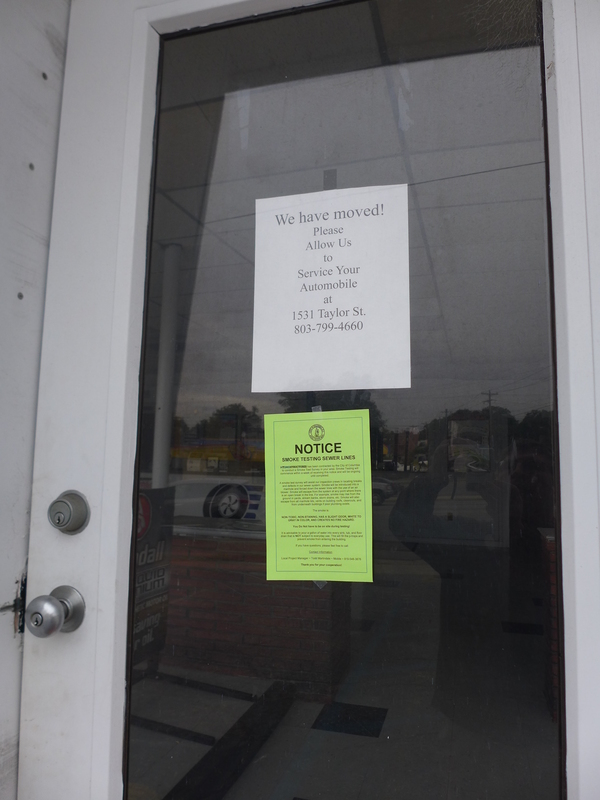 Commenter Matt points out that the Pope Davis on the corner of Taylor and Millwood has closed. 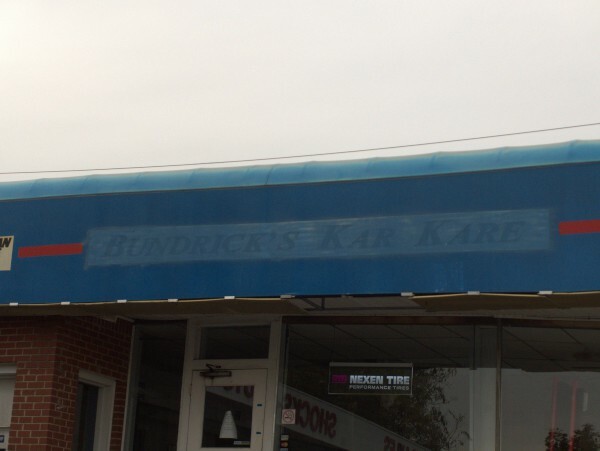 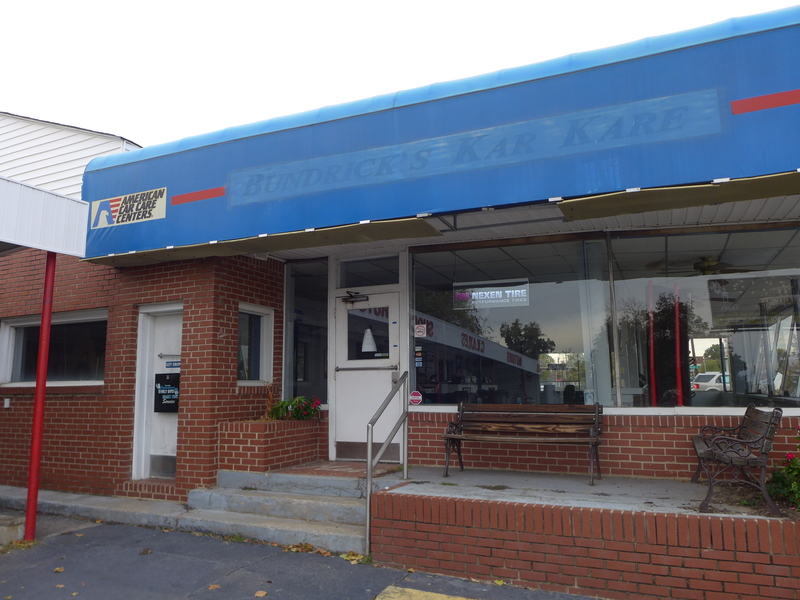 You can stll see the Bundrick's label scar on the awning. 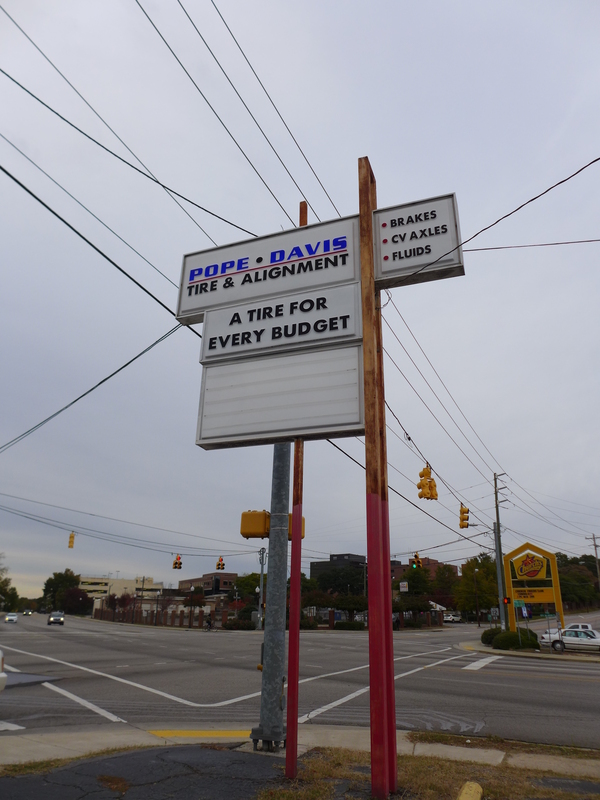 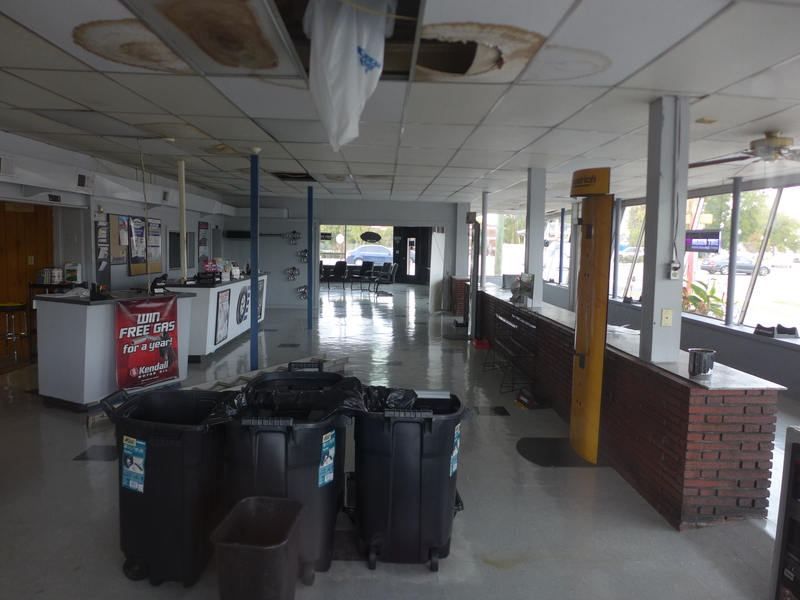 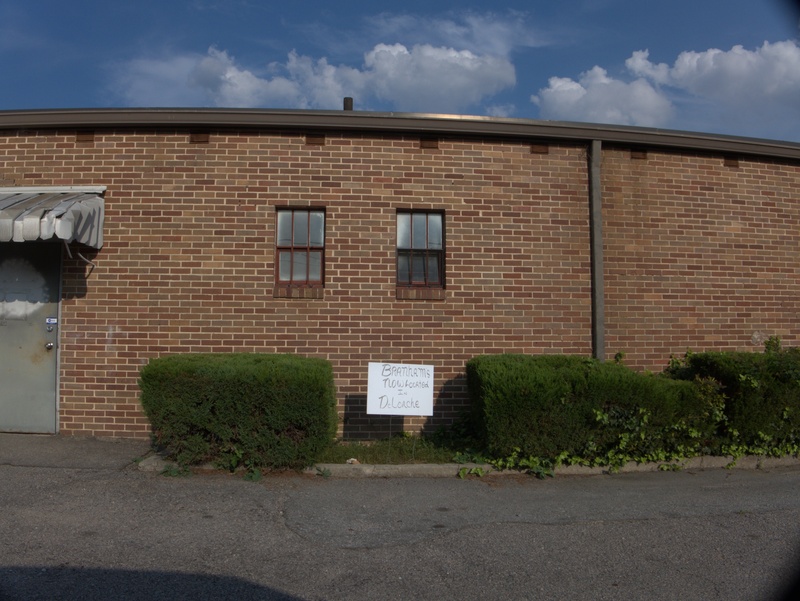 The building is still apparently owned by Pope Davis as it has not been emptied, and as yet there is no For Sale sign. 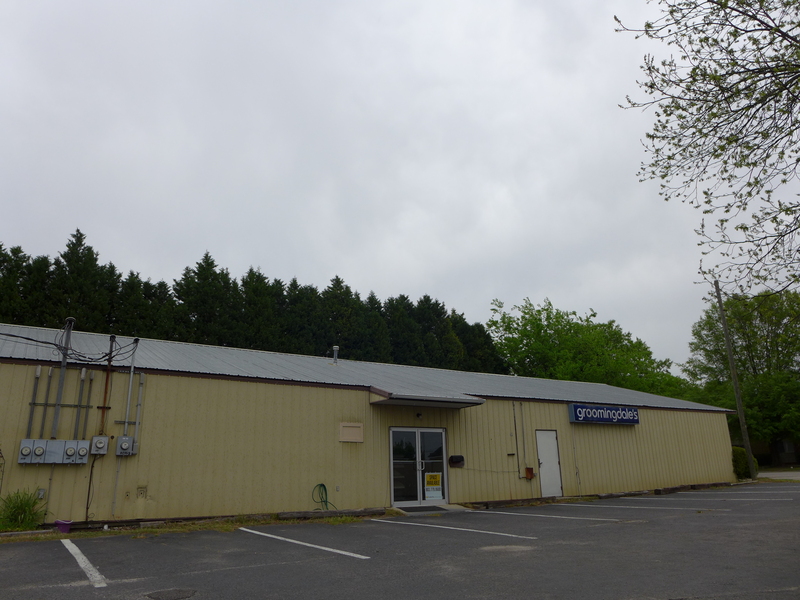 Provisions opened in September 2013 and was a bulk food and spices store that also carried locally grown or produced foods. 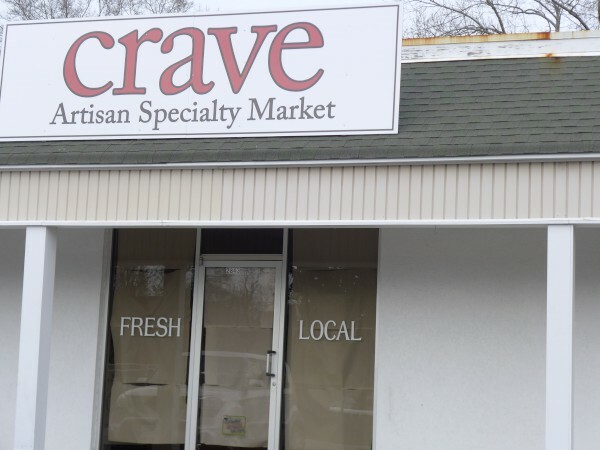 I admit that when it opened, I read the articles and couldn't see it lasting for long as it sought to serve a market I didn't believe existed. 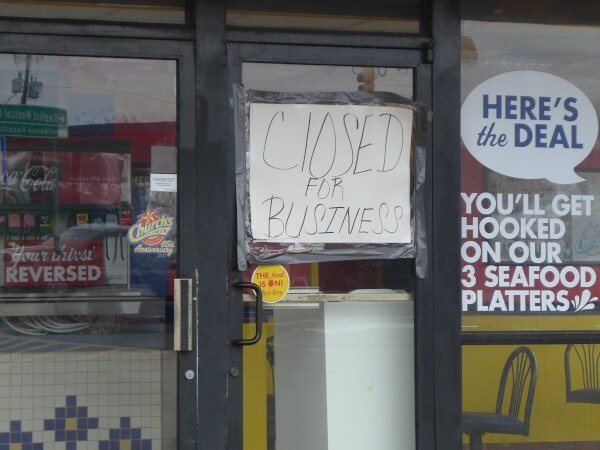 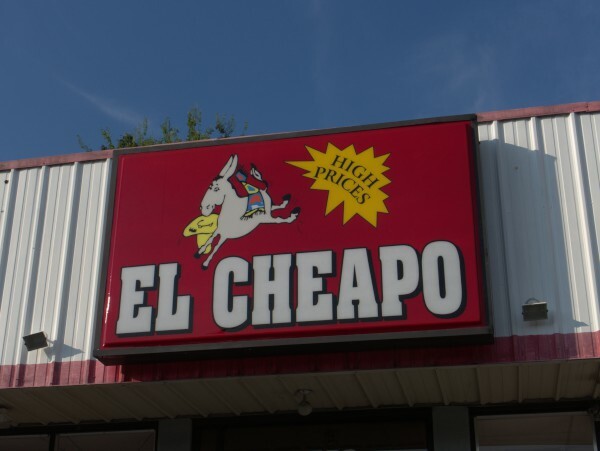 Of course I would have been happy to be wrong, but in the event they seem to have closed down sometime in the spring of 2014 -- I can verify that they were still open in February. 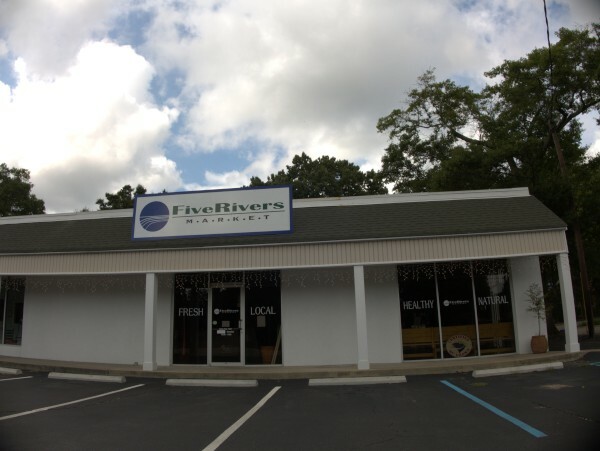 Five Rivers Market a small SC chain will be opening in the spot soon if they have not yet done so. 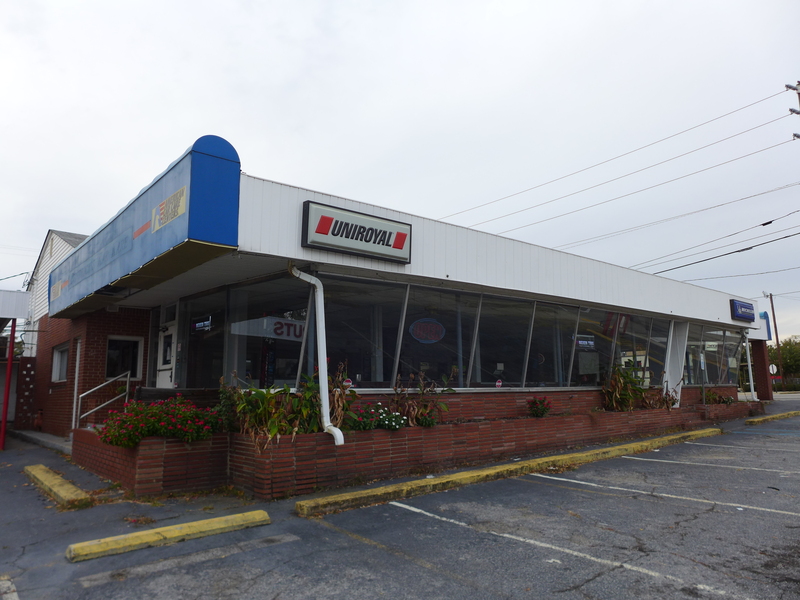 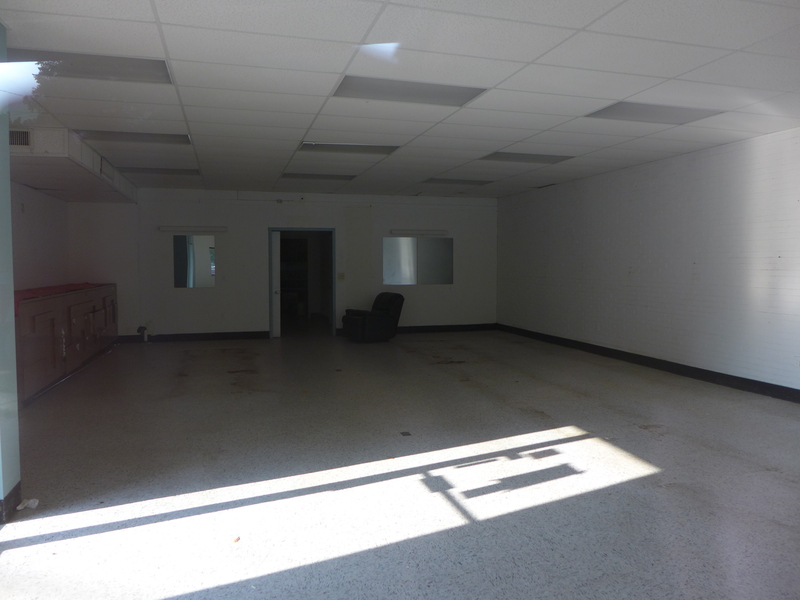 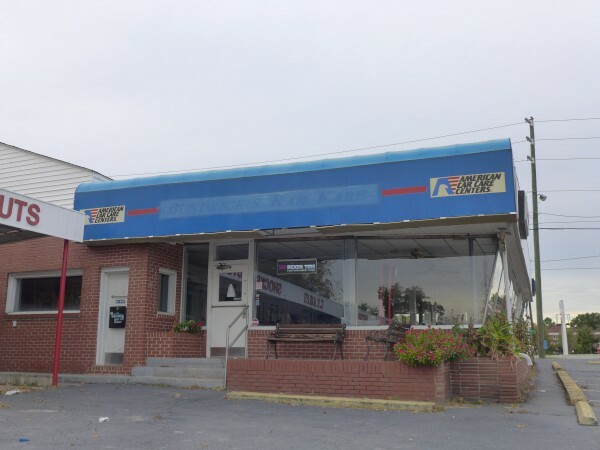 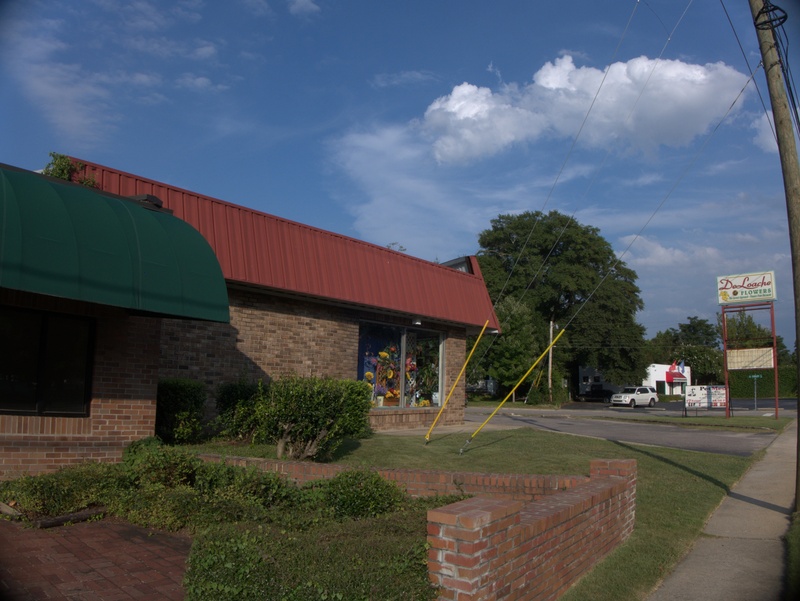 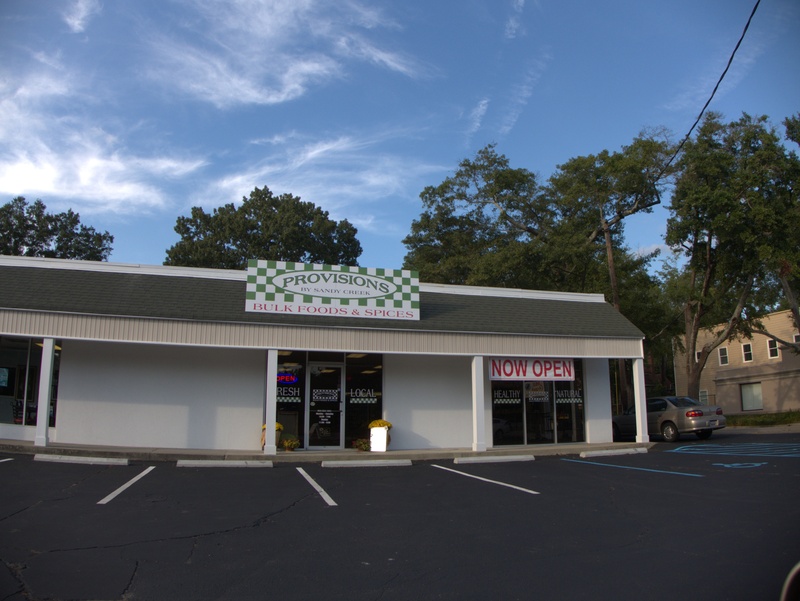 Millwood Coffee was the followup operation to Cafe Millwood after a bit of preliminary tease that it would become a pizza pub. For one reason or another, I never got around to trying the place out, though I like coffee. 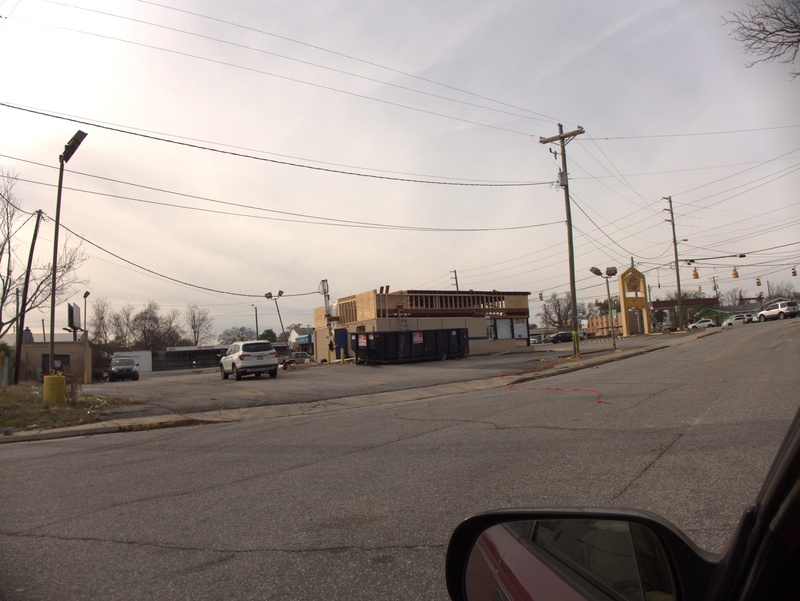 I believe I did take some pictures of the place in operation, but I cannot lay my hands on them today. 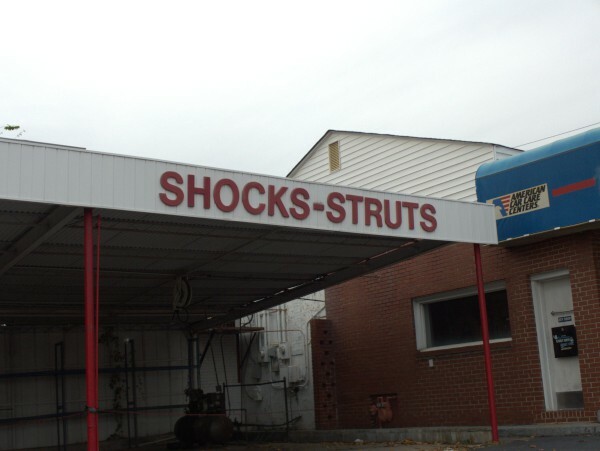 When I find them, I will post them. 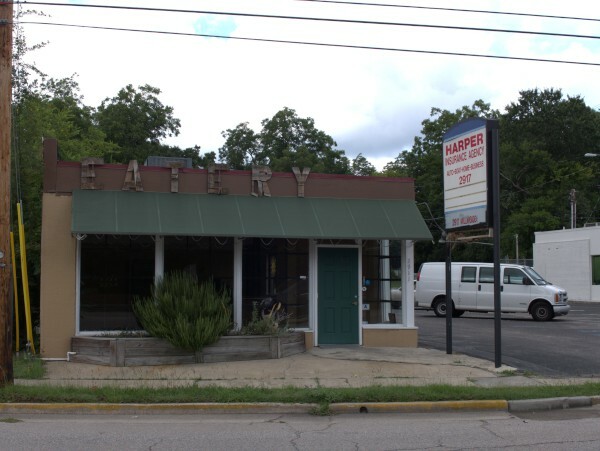 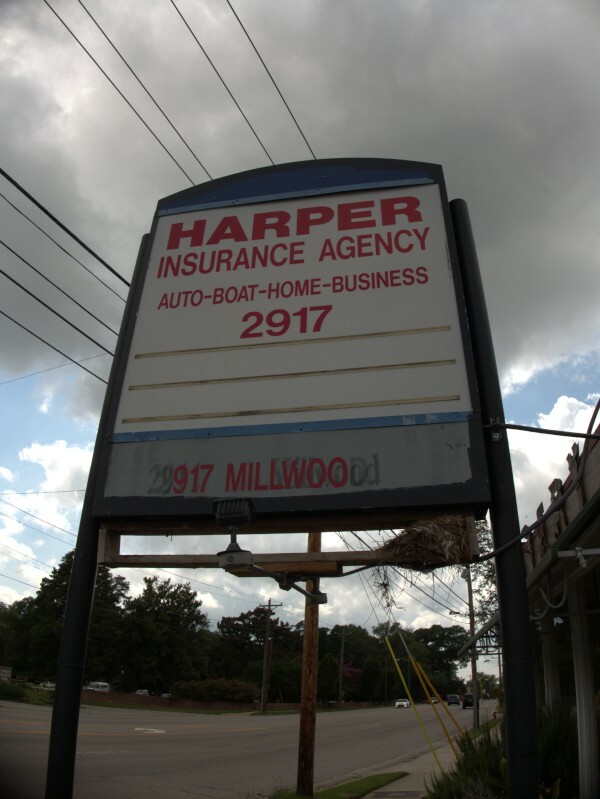 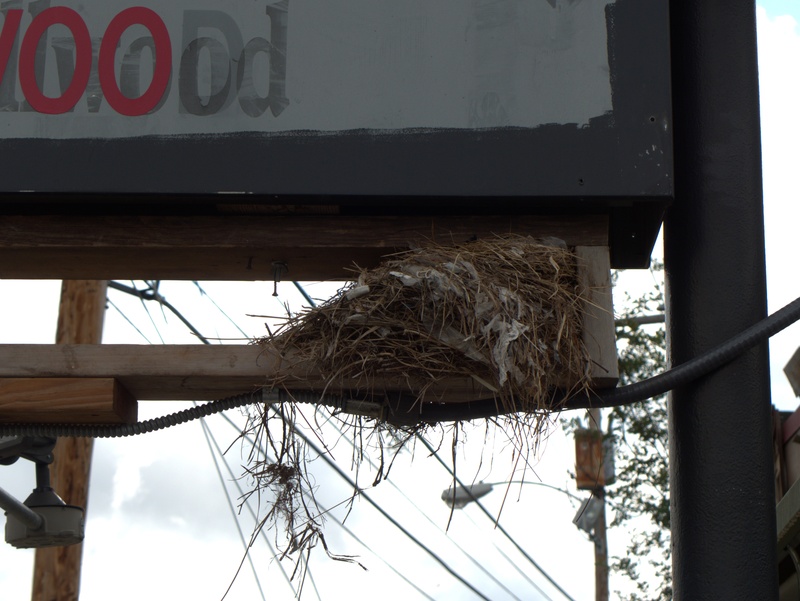 The Harper Insurance Agency sign sometimes has a sign for the current business at 2911 as well, but today I included it for the bird's nest. 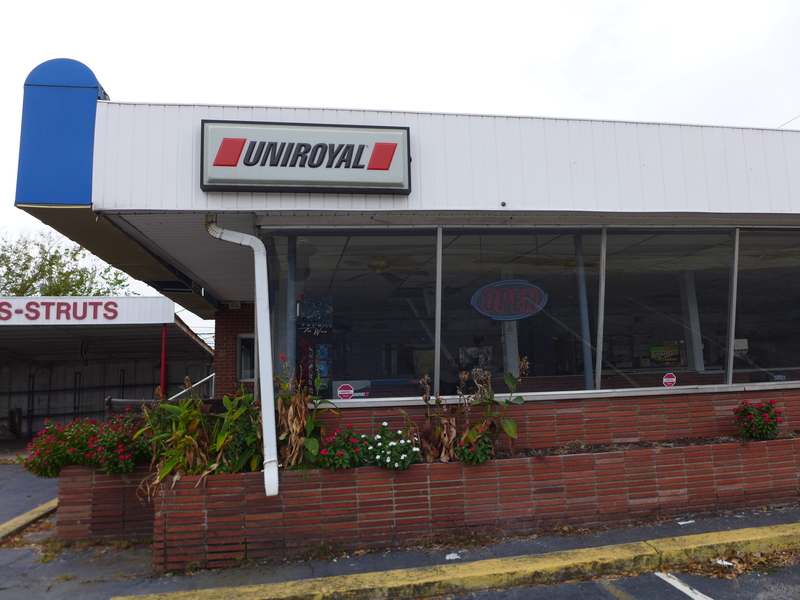 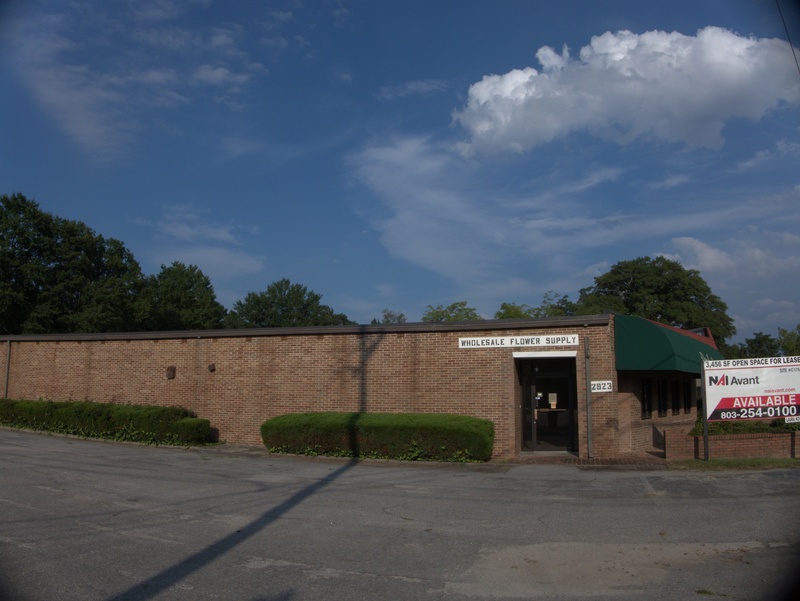 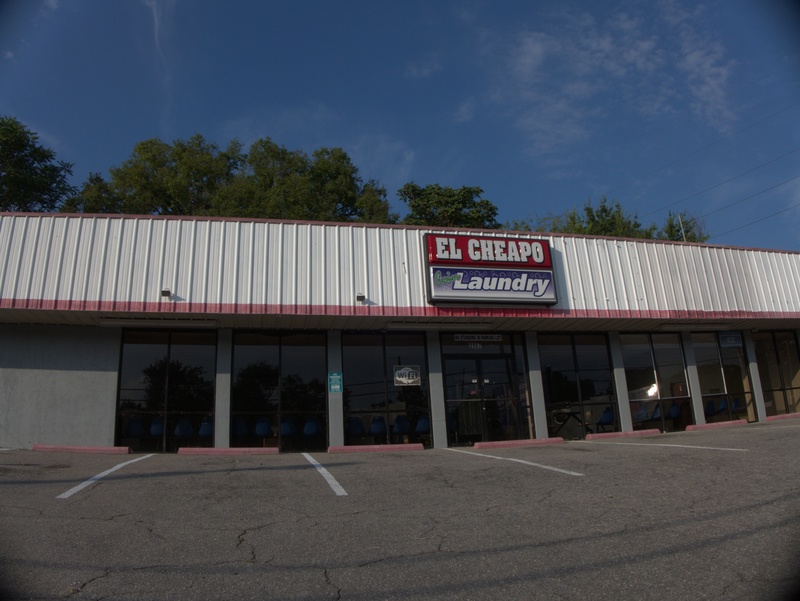 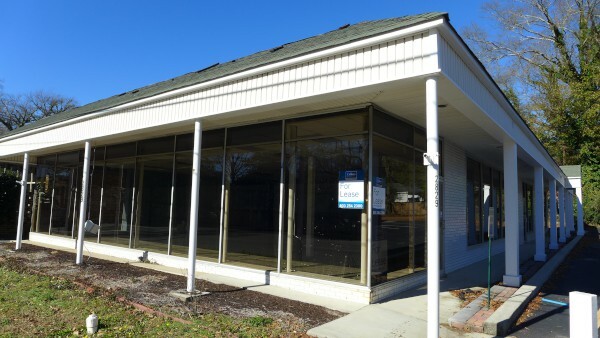 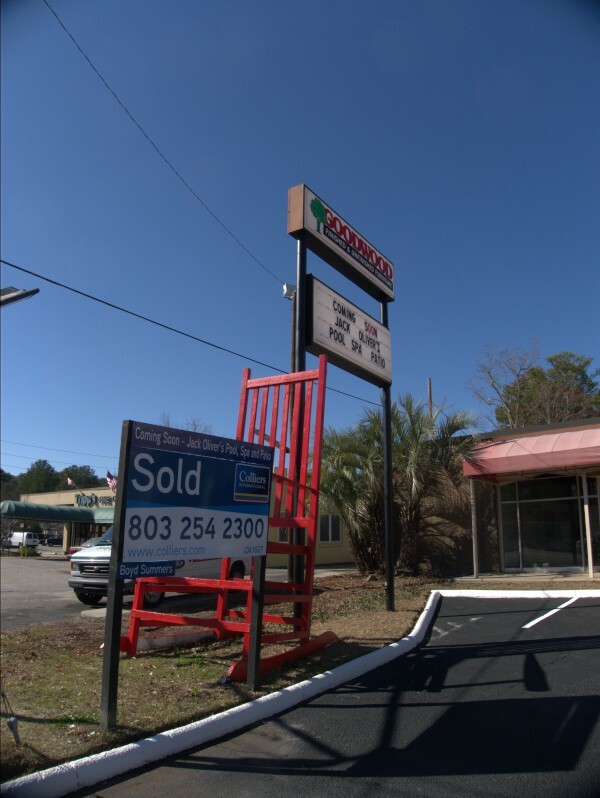 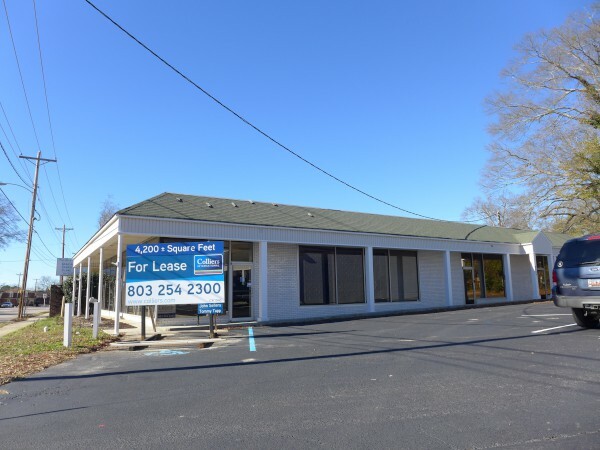 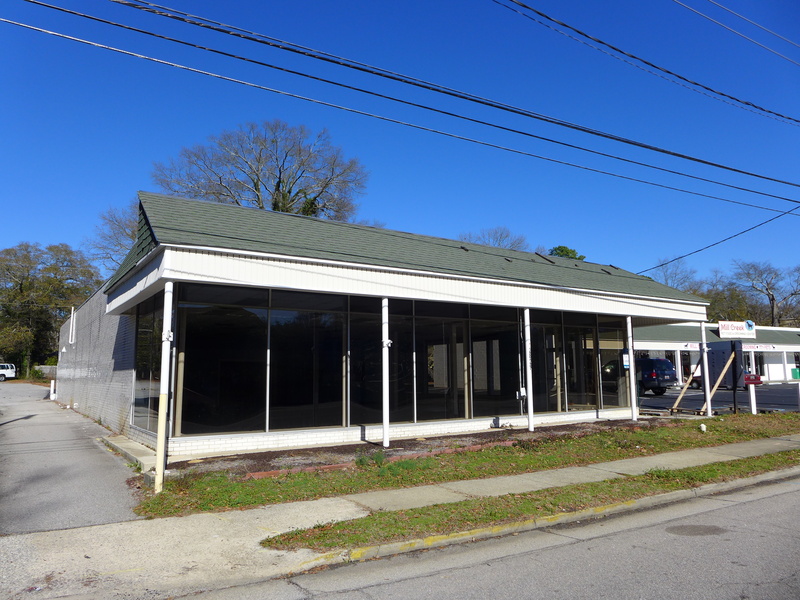 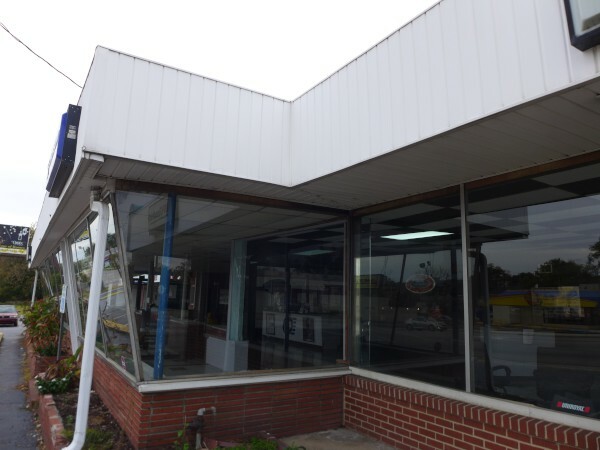 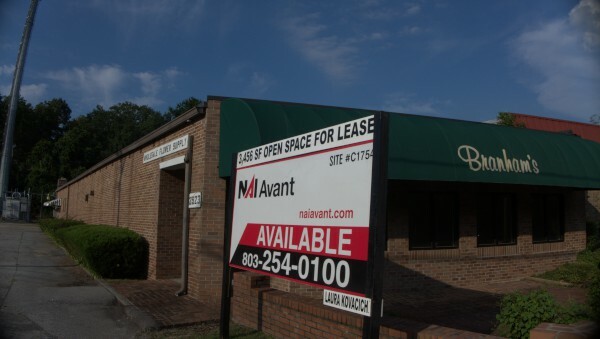 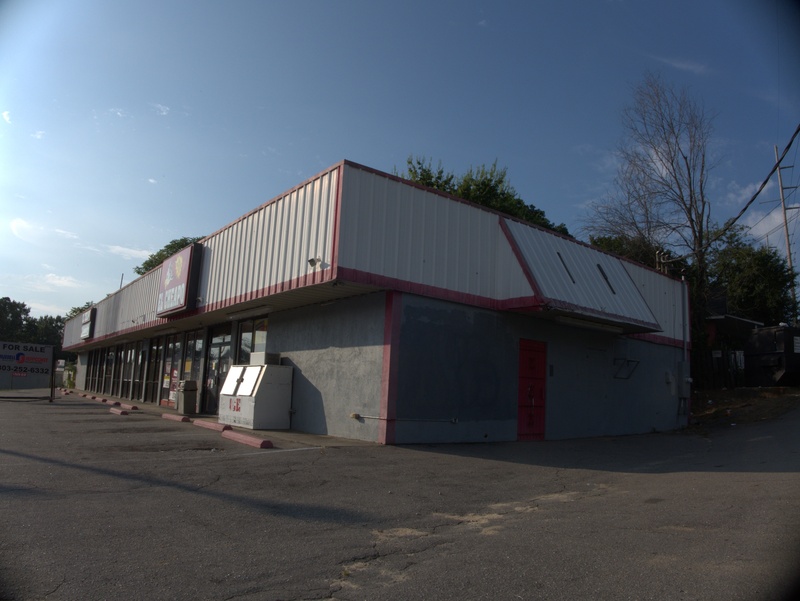 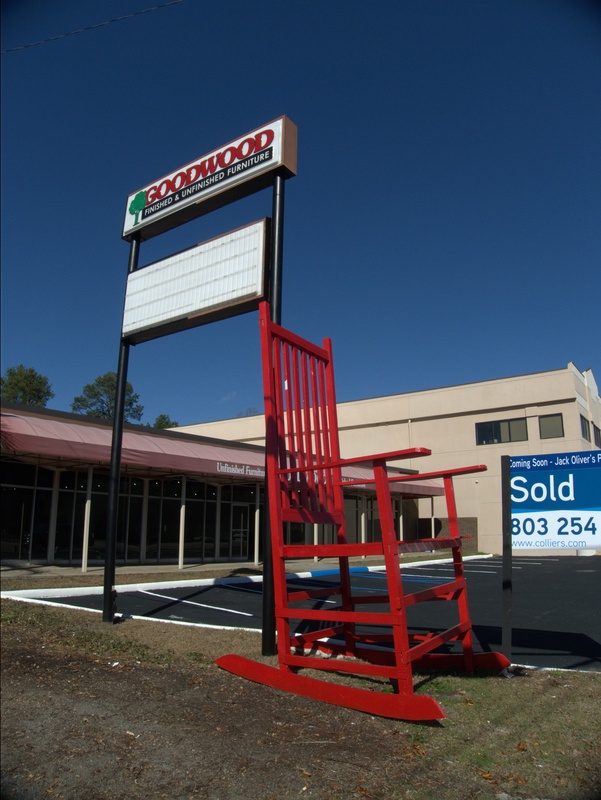 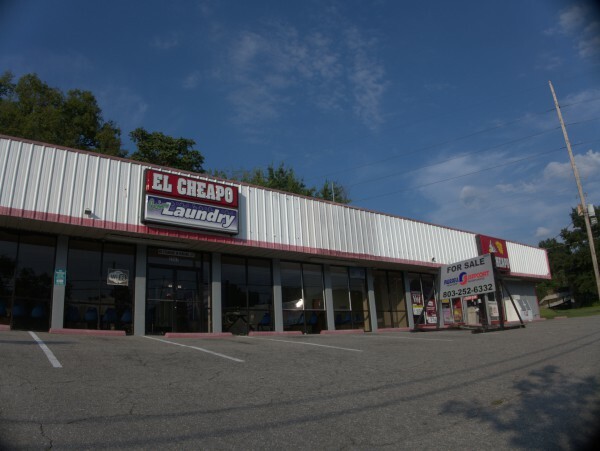 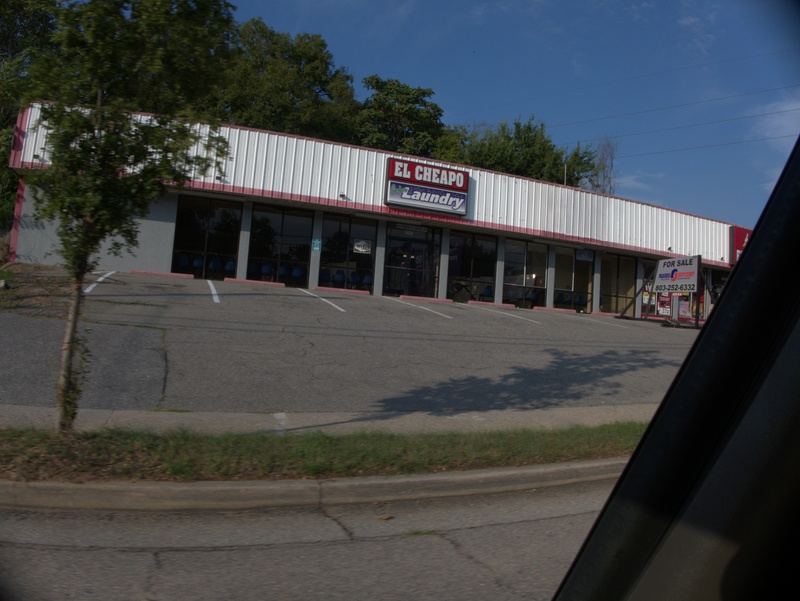 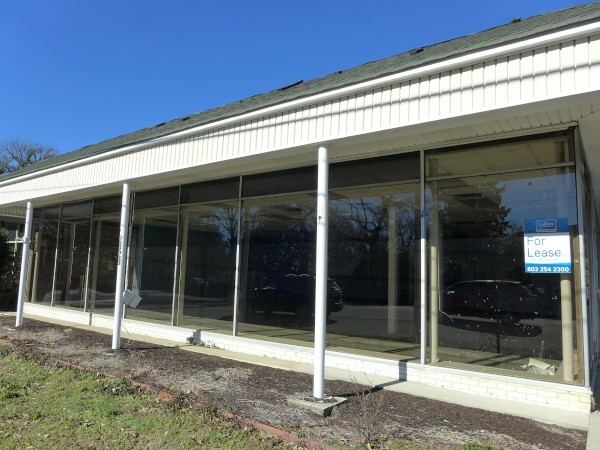 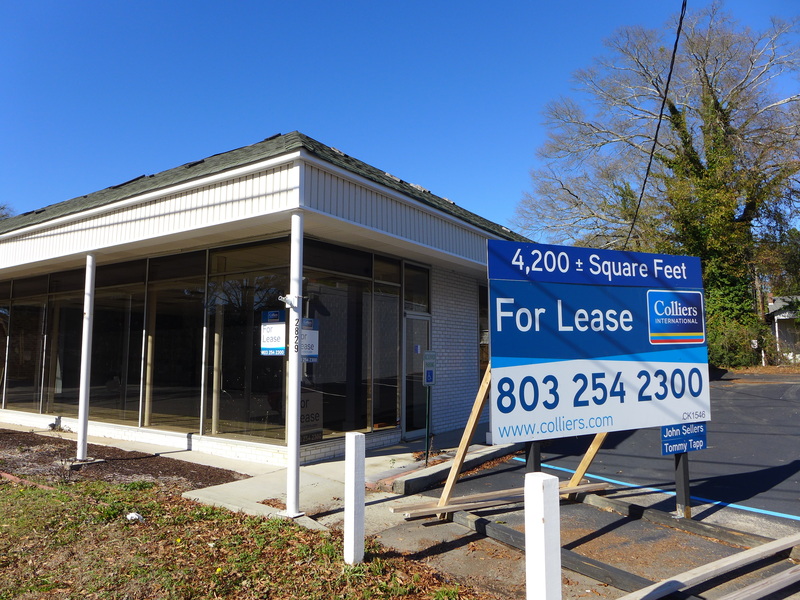 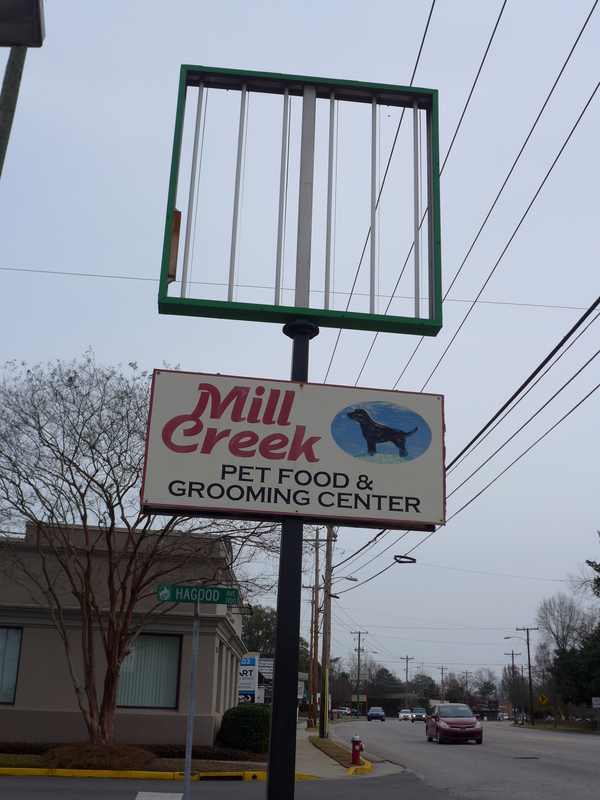 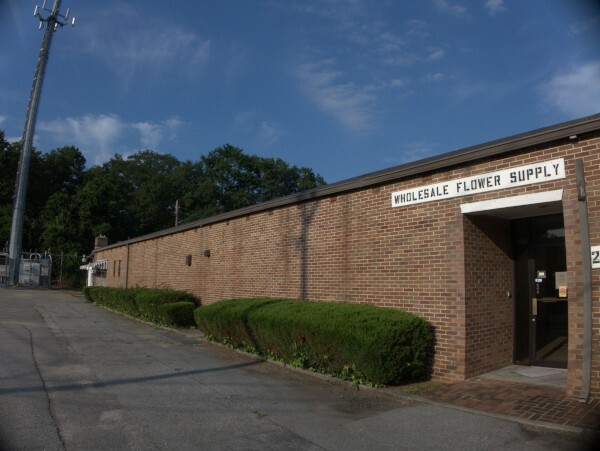 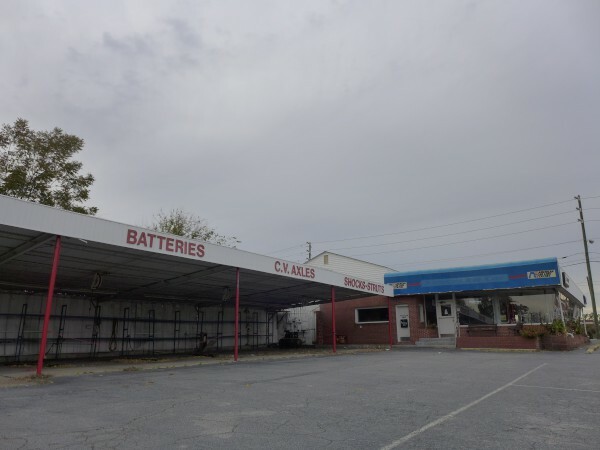 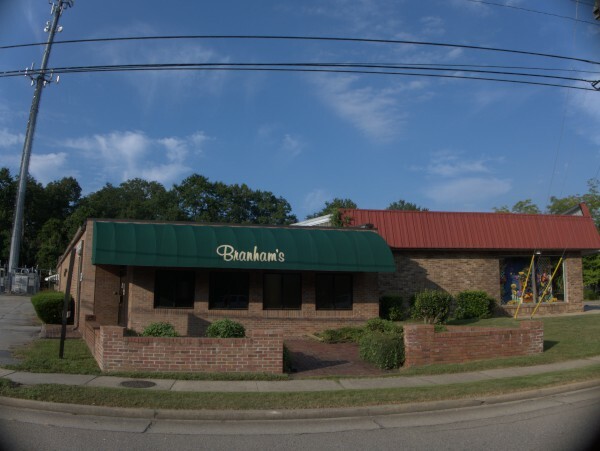 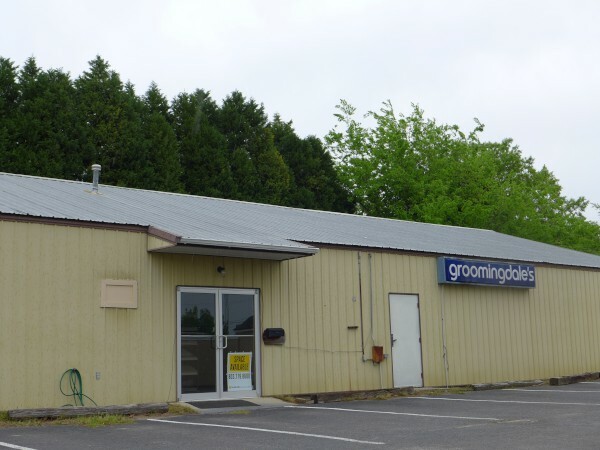 I noticed this empty building on Millwood the other day, and a little research shows it was Jack Oliver's Pools & Spas before they made their move to the old Good Wood building at 3303 Forest Drive (keeping the location's signature giant rocker). 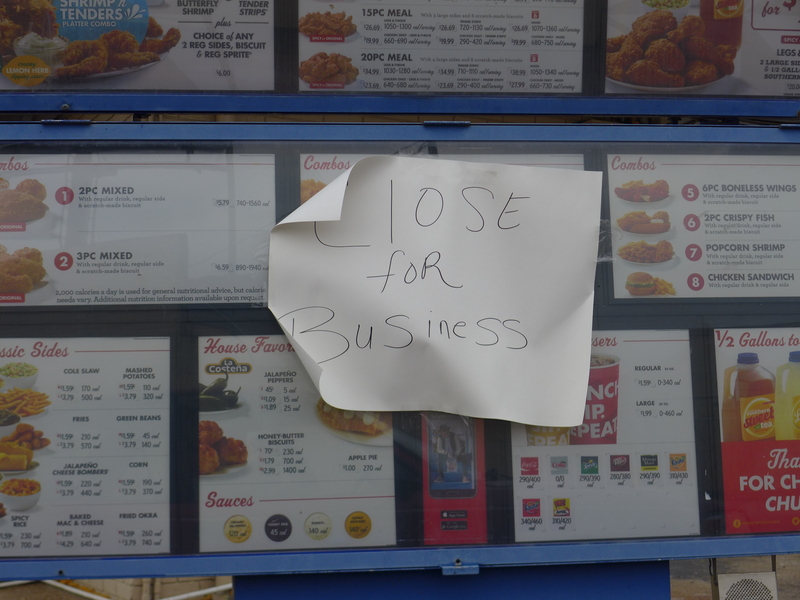 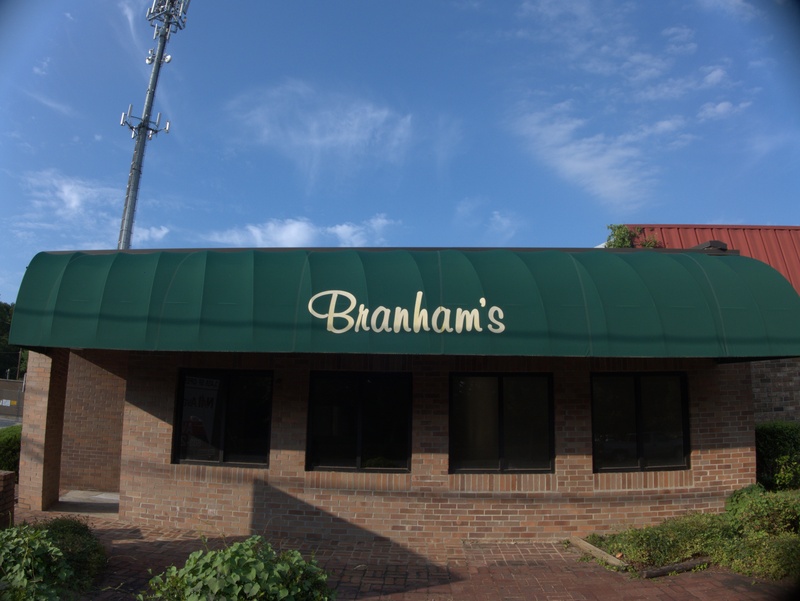 Driving down Millwood the other day, I noticed that longtime fixture Branham's appeared to be closed. 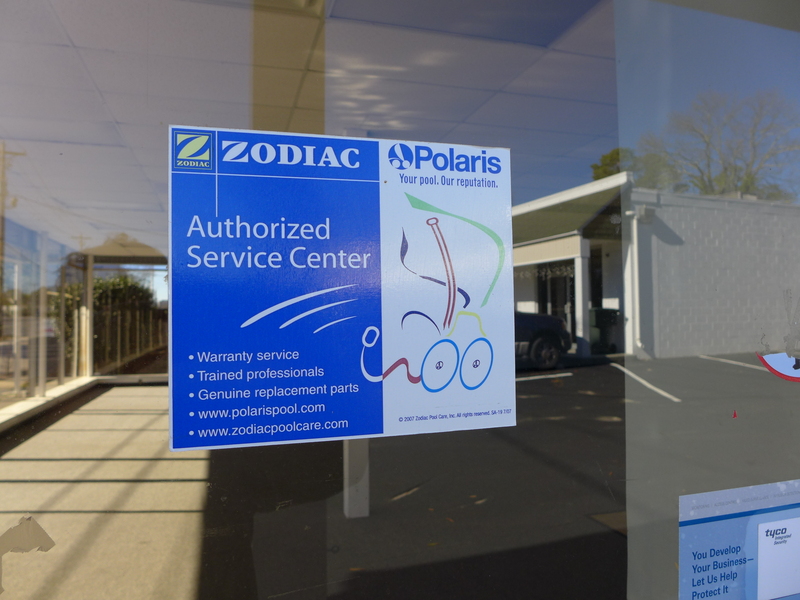 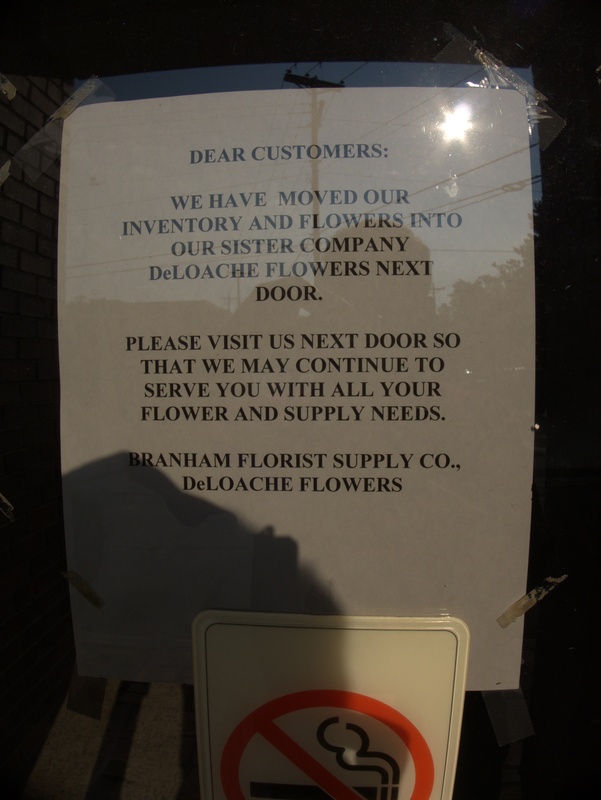 Closer inspection reveals that while the building is indeed up for sale, Branham's has consolidated operations with the next door DeLoache. Drakes and enjoy a delicious meal. 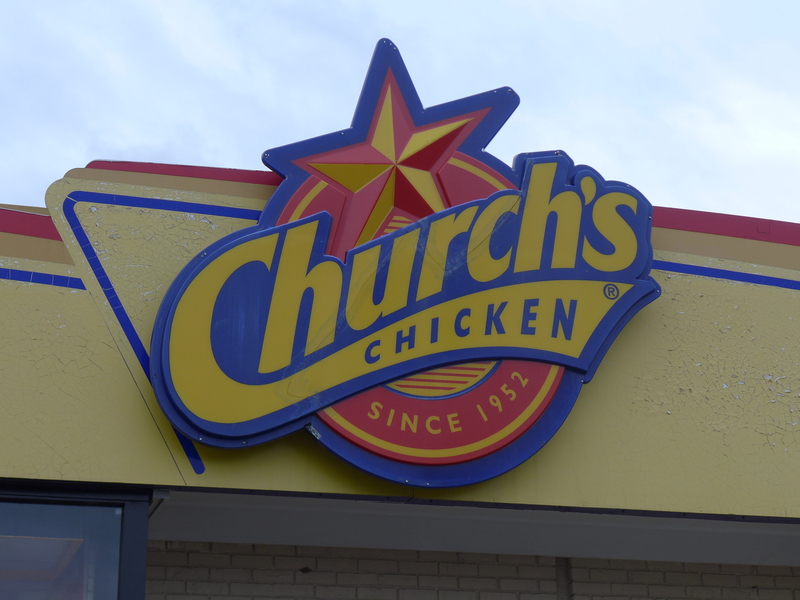 and enjoy a delicious meal. "Good Clean Food" -- I'm not sure I've ever seen that exact phrase used as a selling point before..
Over the years I've been running Columbia Closings I've gotten a number of requests for Drake's Restaurant on Taylor Street. I've never done much about it because we never ate there, and I really didn't remember the place, and because the building was gone. 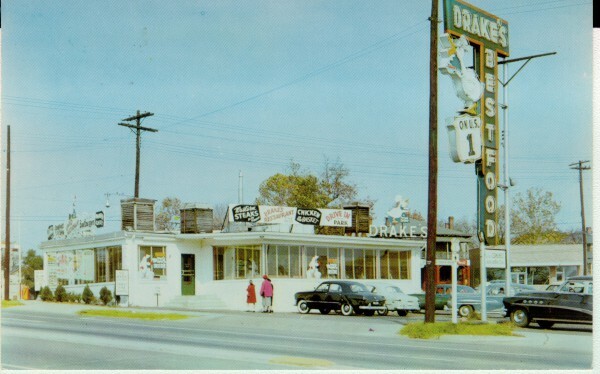 Drake's Duck-In on Main Street, or at least there was originally. 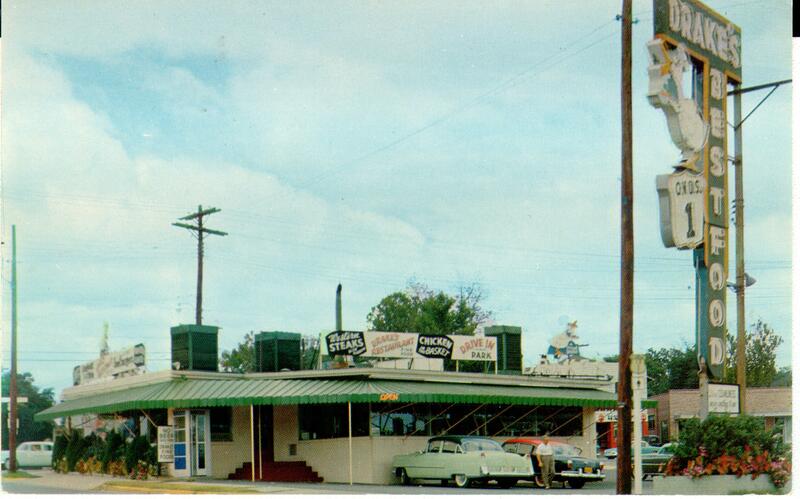 I'm not sure what years these cards are from. 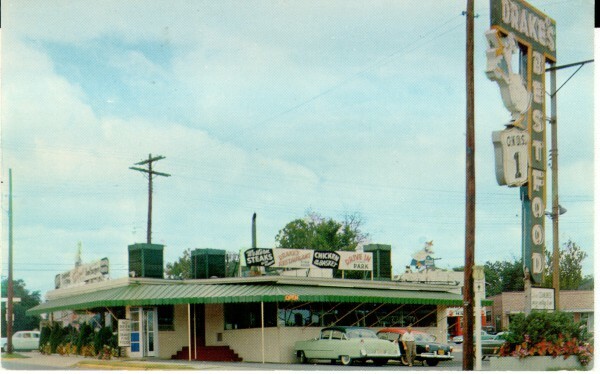 I'm confident however, that the first card is earlier, as you can see that the roof air-conditioning units are the old wooden-slat type, while in the next card they are more modern. 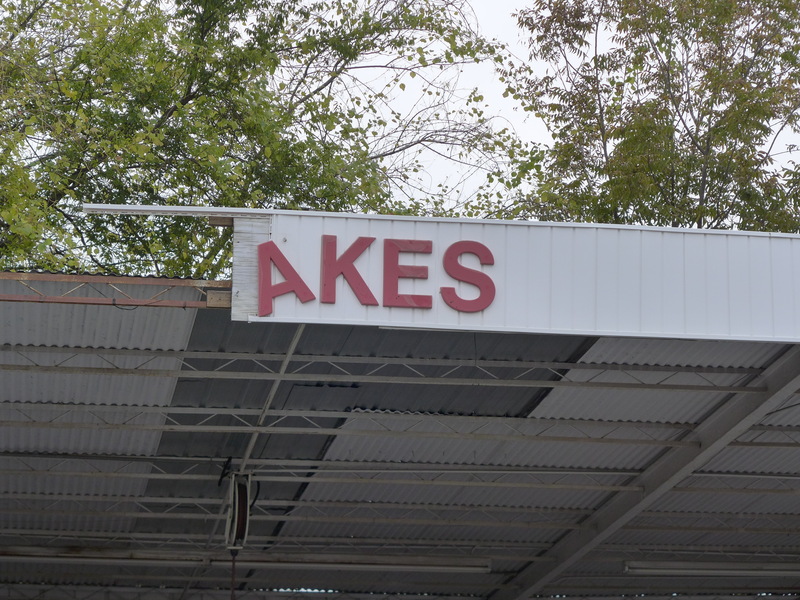 I'm not sure when Drake's was started either. It *is* listed in the 1954 Southern Bell phonebook, the first one available at the RCPL. 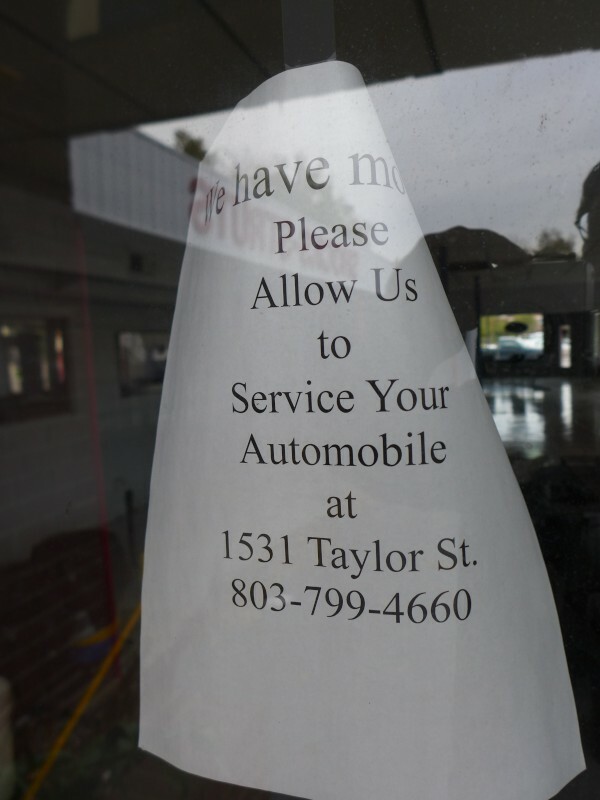 That, and subsequent phonebooks up to 1960 give the address as simply "Taylor Street". The December 1961 book is the first one to give the street number of "2436 Taylor Street". 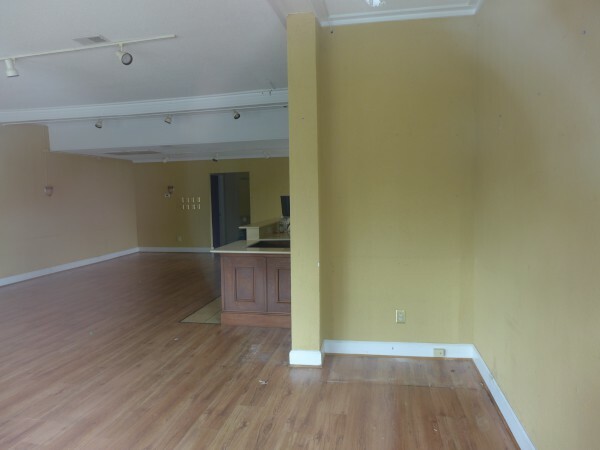 As far as I can tell, the place never bought a full yellow-pages ad. 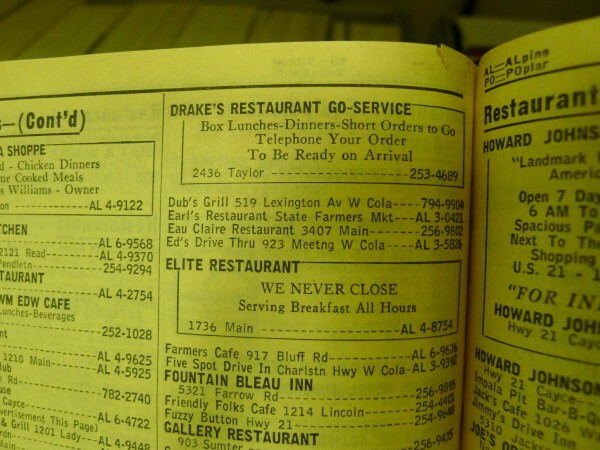 However, also starting in the December 1961 book, it did start buying a small box ad (pictured above) touting its "Go Service" wherein you could phone in your order and pick it up to go. 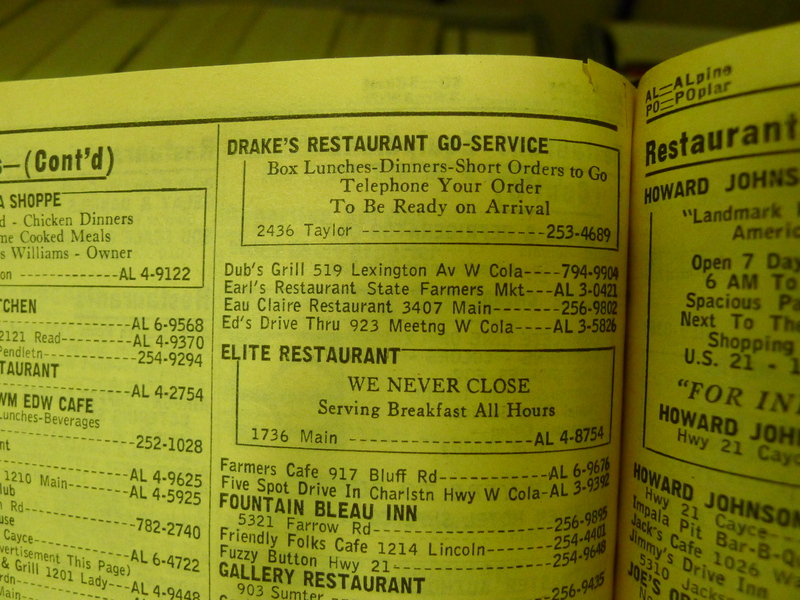 This continued (with the same design and text) through the final listing for Drake's, which was in the January 1977 phonebook. 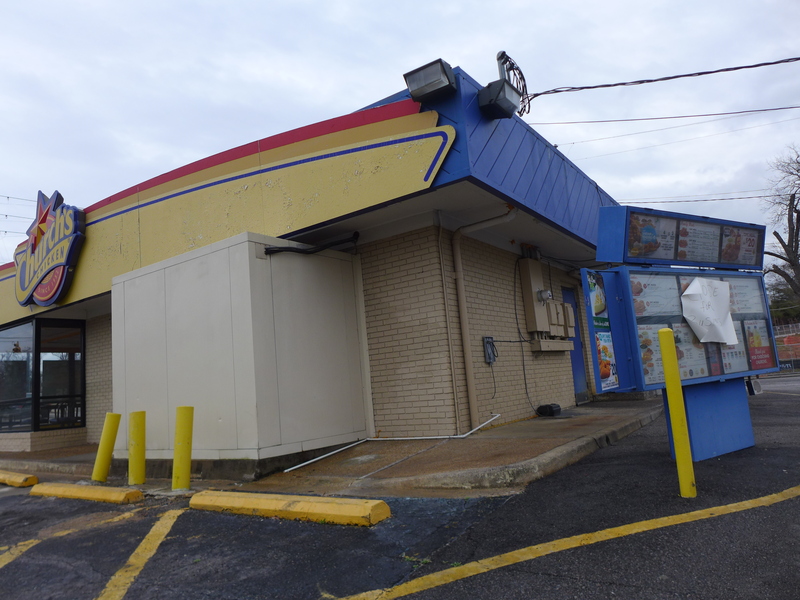 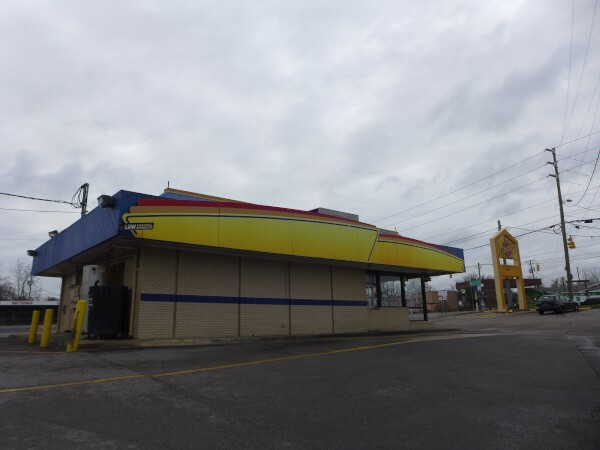 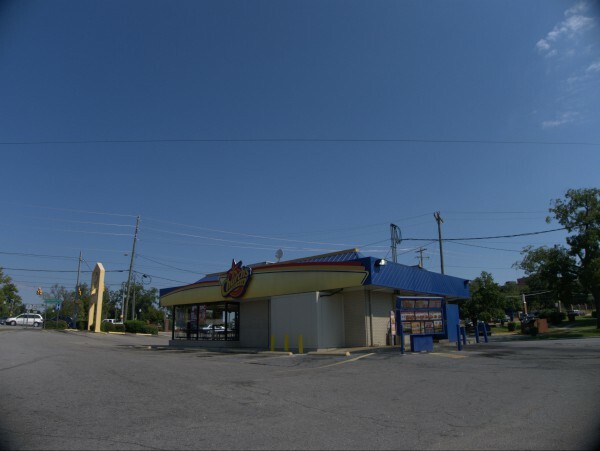 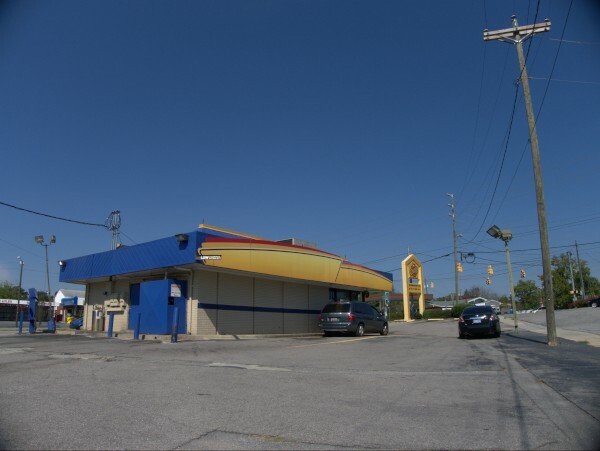 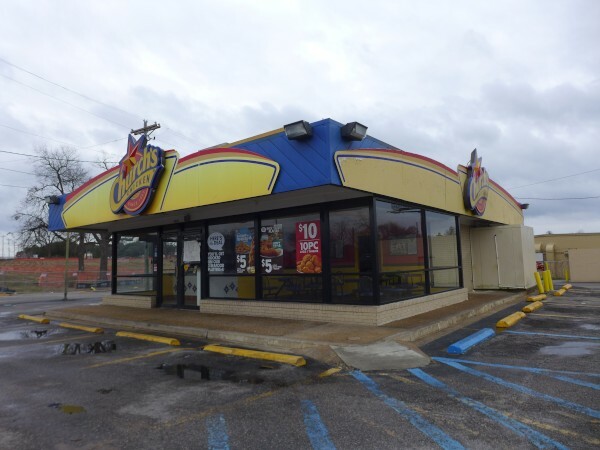 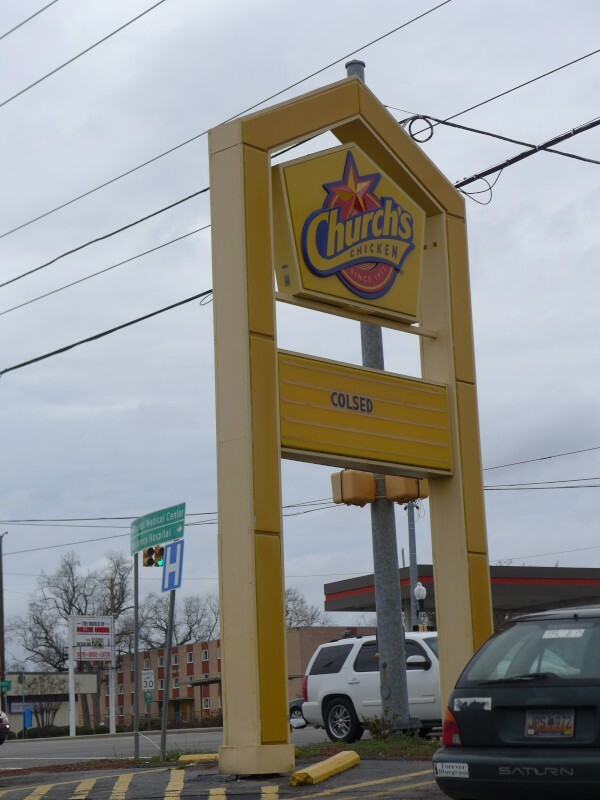 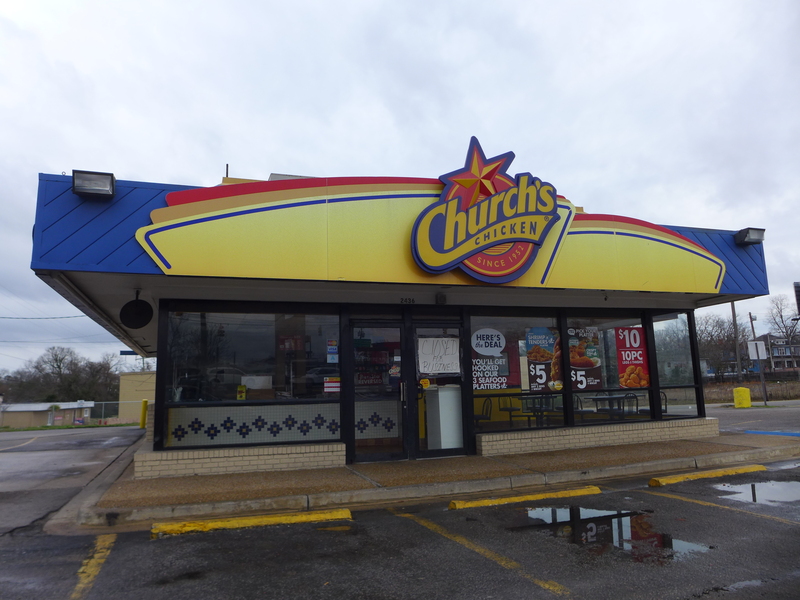 As Dennis mentions, the Drake's address is now a Church's Chicken fast food outlet, which is a completely new building.